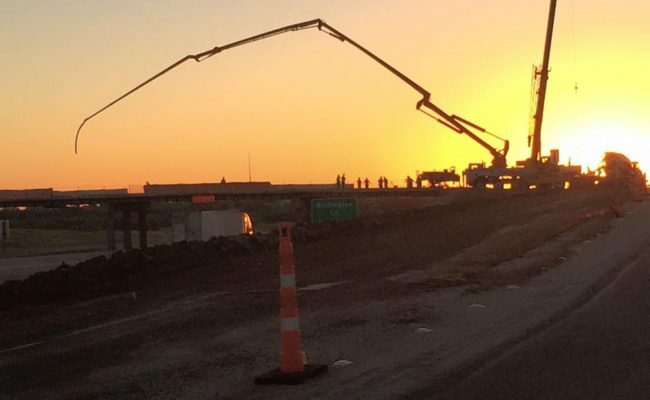 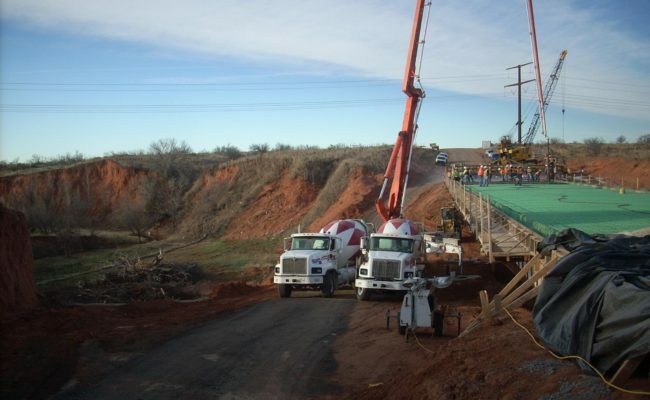 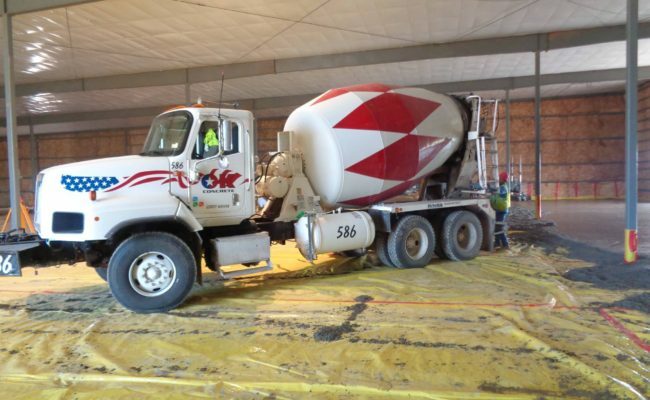 OK Concrete Company has been a proud part of the Ready-Mix industry for nearly fifty years. 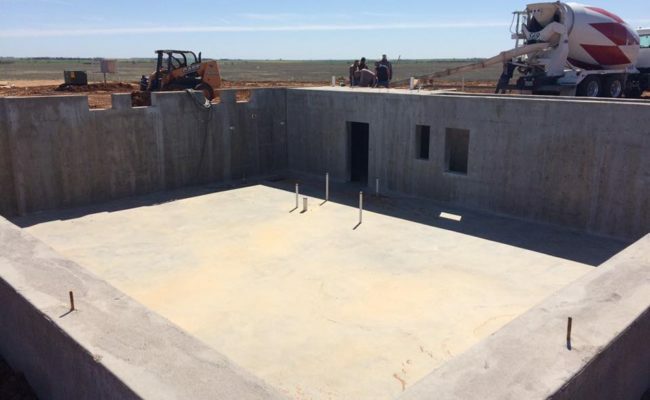 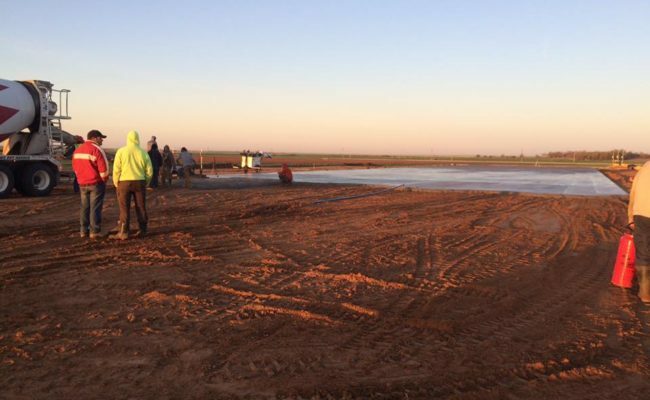 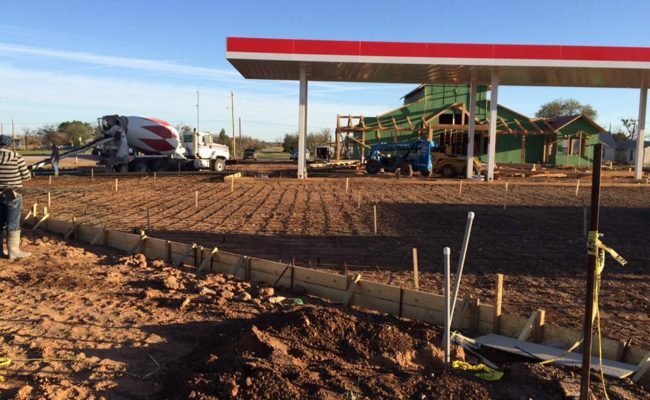 With eight stationary plants and one portable plant located throughout North Texas, no job is too big or small. 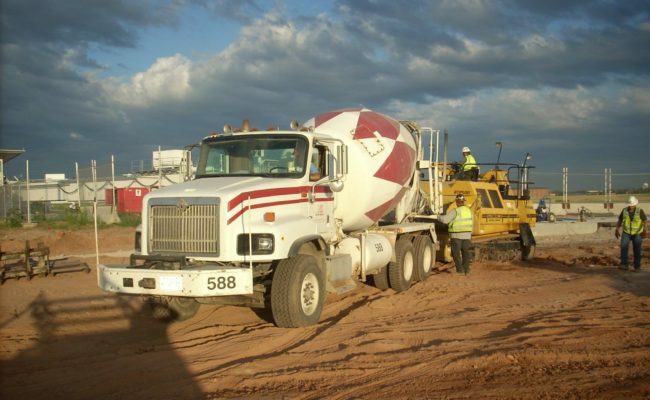 We take a great deal of pride in a well-maintained, modern fleet of trucks and our operations are conducted with the absolute highest safety standards, as well as the utmost in professionalism. 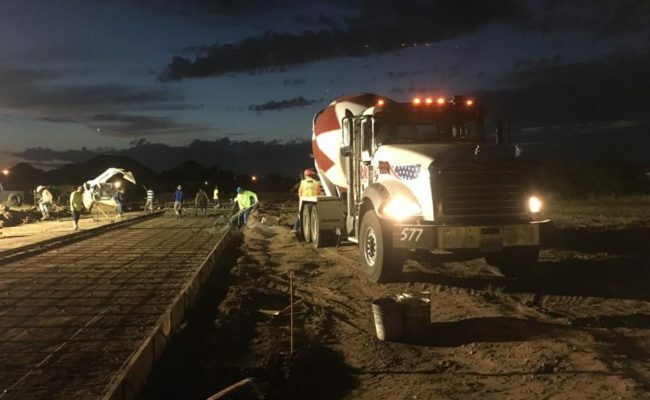 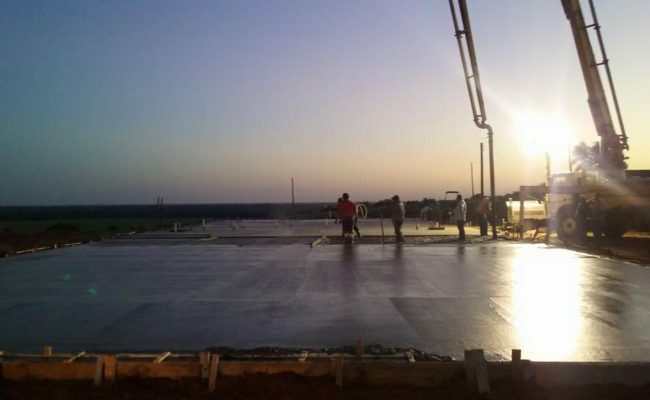 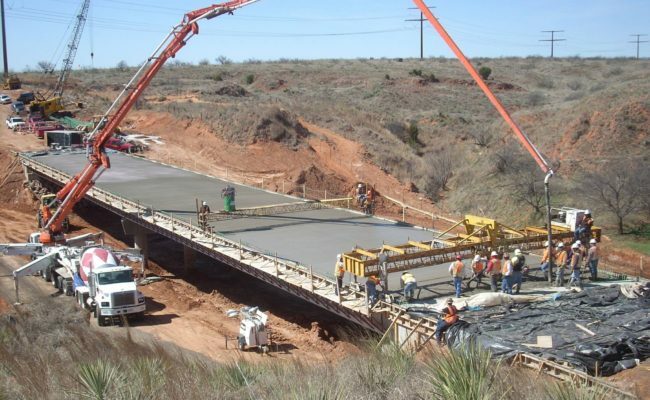 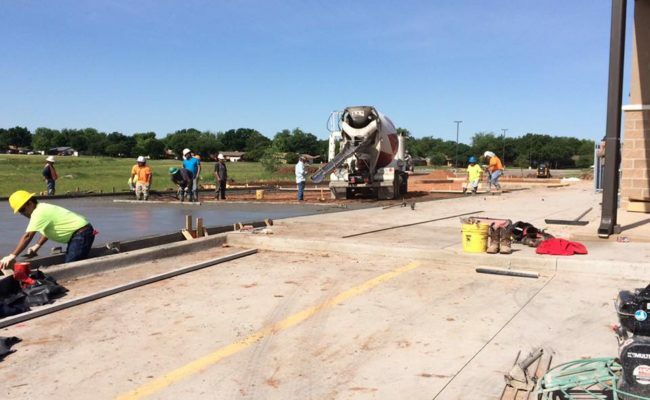 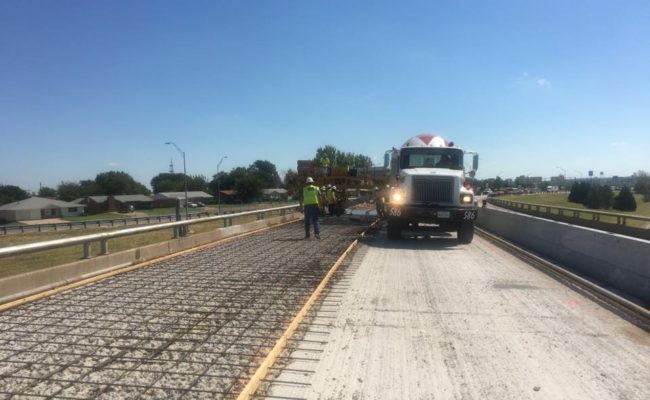 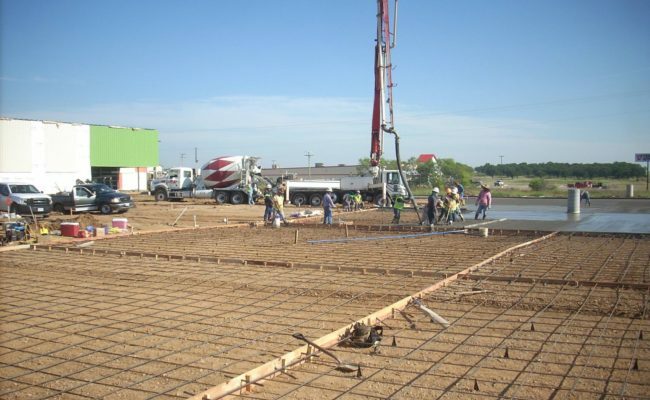 All of our plants and trucks are certified to the standards of the National Ready-Mixed Concrete Association and we keep a team of experienced, ACI Certified personnel to make sure our customers get the highest quality concrete available. 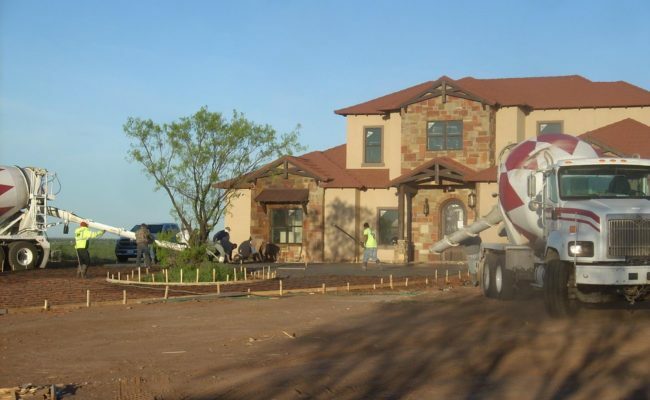 OK Concrete Company is also proud to be a family-owned business and has been since the beginning. 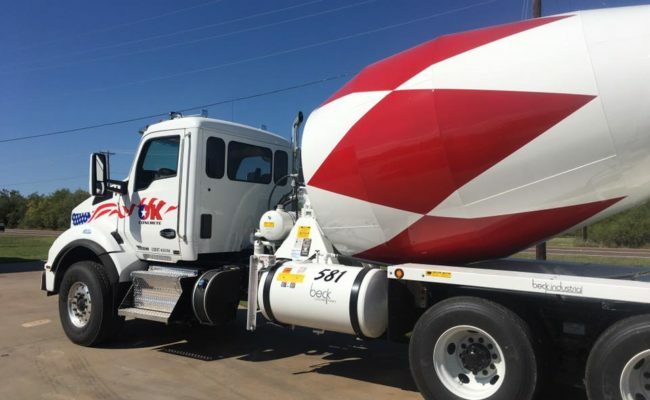 Arthur Litteken started OK Concrete in 1970 and David Litteken owns and operates the company today. 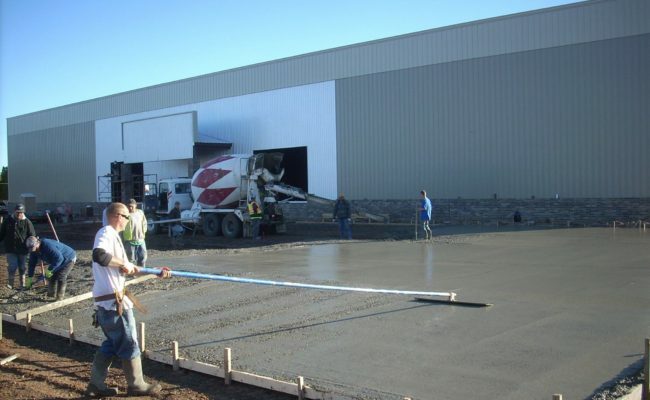 Satisfied customers are a priority to us and we look forward to meeting all of your concrete and construction material needs.